FFA - NY Times helps Al Jazeera recruit 18,000 job applicants, promotes channel’s first anchor. Capital One is a top advertiser. NY Times helps Al Jazeera recruit 18,000 job applicants, promotes channel’s first anchor. 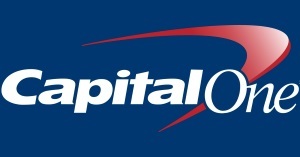 Capital One is a top advertiser. The New York Times appears to be vying for a kissing cousin relationship with Al Jazeera America aka CurrentTV with the financial support of CAPITAL ONE. The email for this article was deactivated. The New York Times appears to be vying for a kissing cousin relationship with Al Jazeera America aka CurrentTV. The New York Times published a report titled “Al Jazeera Hires First Anchor for New U.S. Channel” which appears to applaud the Islamist news organization 's hiring of a CNN anchor. The report boasts how 180,000 people applied for 170 positions at Al Jazeera America. The New York Times helped Al Jazeera recruit these 180,000 applicants. Florida Family Association reported on February 8, 2013 that the New York Times published this advertisement for Al Jazeera America’s recruitment of employees. The New York Times article also reports that Al Jazeera plans to bring in sixty percent (60%) of the content for their new Al Jazeera America channel from “Al Jazeera English, whose headquarters are in Doha, the Qatari capital.” If Al Jazeera is going to bring in more than half of their new American cable channel’s content from Qatar how long will it be before they air their most popular host. Accepted advertising from Al Jazeera America to build their channel in the US. Questioned the inclusion of freedom of speech and religion in the constitution. Admired Al Jazeera’s acquisition of U.S. cable channel CurrentTV. Applauded Al Gore for bringing Islamist cable news to America. Attacked the widely acclaimed video used by the NYPD in counter terrorist training. Rejected a full-page anti-Islam advertisement that mimicked a controversial anti-Catholic advertisement they published on March 9, 2012. 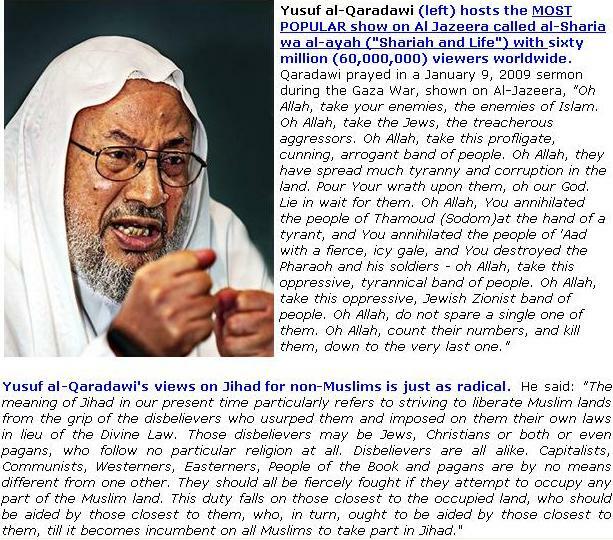 Pitifully branded Muslims in France as victims after a French-born Muslim slaughtered seven people including three children at a Jewish school. The details regarding each issue above are posted here at Floridafamily.org. It is time to focus on the few companies, one by one, that continue to advertise with the New York Times. Capital One stands out because it is one of the few national companies that continue to advertise even after receiving thousands of emails during several of the seven email alerts. Florida Family Association has prepared an email for you to send to five Capital One officials regarding their company’s advertising support for the New York Times. The email for this article was deactivated after Hair Club stopped advertising.